Found 4 file extension associations related to easyHDR and 4 file formats developed specifically for use with easyHDR. EasyHDR is an image processing software for Windows and Mac OS X that produces and tone maps High Dynamic Range (HDR) images out of photo sequences taken with a digital camera. It is capable of importing several image formats: JPEG, 24/48-bit TIFF, PNG, FITS or any RAW photo (thanks to integration with DCRAW). 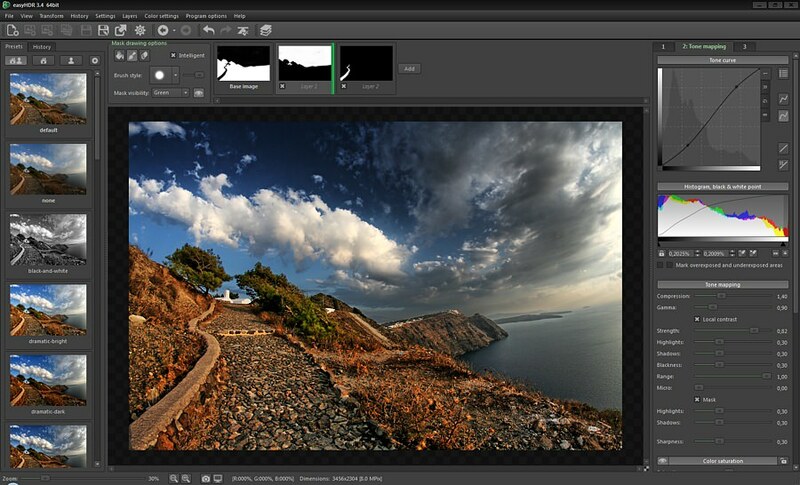 EasyHDR can also import OpenEXR (*.exr), Radiance RGBE (*.hdr) and 96-bit floating point TIFF HDR images that were previously generated with any other HDR image processing software. If you need more information please contact the developers of easyHDR (Bartłomiej Okonek), or check out their product website.